Maruti Insurance; the right Insurance for your Maruti. Brought to you by Maruti-Suzuki, this program lays down the benchmark for standard of care in the space. 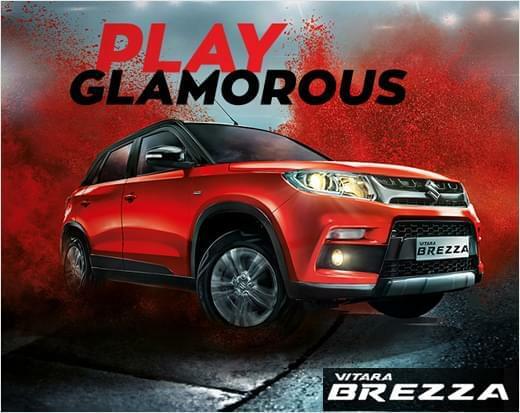 Partners in the process, be they the Dealer or the Insurer partner, adhere to exacting standards laid down by Maruti. At Acer Motors it has been an endeavor to ensure that the spirit of the Maruti Insurance program is best felt with us. Go ahead and make your purchase today with us and be safe and secure in the knowledge that you are working only with the best of Hyderabad. Our Insurance partners are- National Insurance Company, New India Assurance Company, IFFCO-Tokyo General Insurance, Royal Sundaram General Insurance, ICICI Lombard and Bajaj Allianz.